It’s that time of the year again to update our most liked gifts on Instagram and see what unique gifts have caught your eye! Instagram is a great app to keep tabs on your friends and stay up-to-date with the latest trends but let’s be real. You mainly use it to save pictures of al the cute planters, pretty jewelry pieces and cool home decor items that you’re dying to have. Well the numbers are in and the people have spoken! First, thank you to all of our @ApolloBox followers. 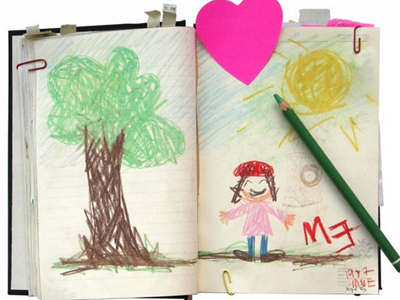 You are one of the main reasons why we try every day to find new, creative, unique gifts that will bring joy to everyone around us. If it weren’t for your love and support, we wouldn’t be able to spread more happiness in the world. So now, without further adieu, let’s get started! 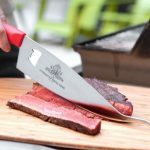 Scroll down to see this year’s most liked unique gifts on Instagram. As soon as we posted this colorful and dreamy RGB Cloud Pendant the likes started rolling in. This cloud lamp is an actual piece of art, so it’s not surprise that it attracted a total of 848 likes on our Instagram page. 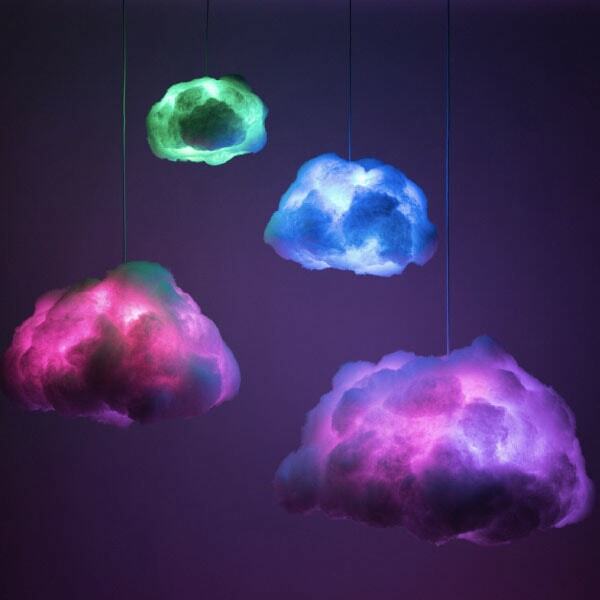 Hang one or several of these unique cloud lamps in your home to create your personal art installation. If you know someone who has a passion for art and clouds, then surprise them with one of these unique Cloud Pendants. This one’s for all you Triceratop lovers! 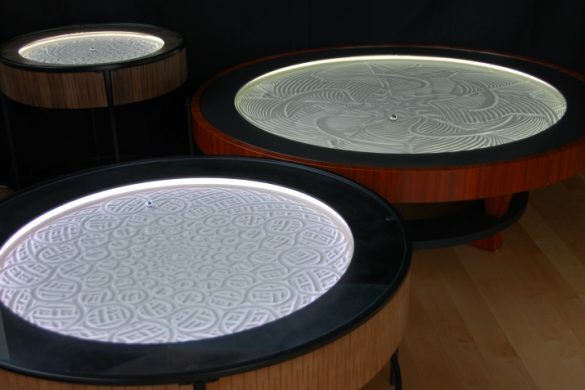 These Dinosaur Stools are prehistoric perfection! 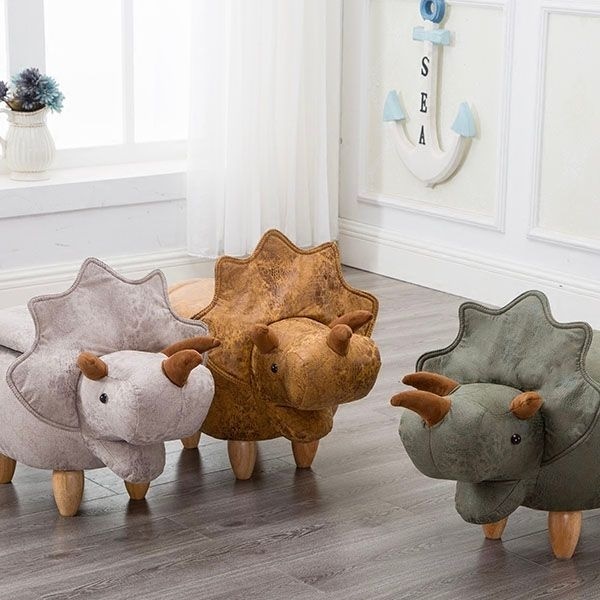 Similar to our Hippo Stools, these charming stools come with a plush padded top that’s perfect for imaginary rides through the Jurassic jungles or resting your feet on after a long day. A hinged top opens to a storage area, yay for more space! 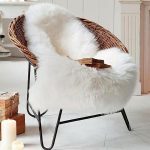 Lucky for you this Dinosaur Stool has an Apollo Box Group Sale going on, and right now you can buy this stool for $99. This stool is a fun, unique gift that any child or adult would die for. These plush Shark slippers are some of the cutest slippers we’ve ever seen and apparently you all feel the same way! With 1,007 likes, these adorable slippers have swam their way into our Apollo Box follower’s hearts and have received more than likes. Several Apollo Box customers have left these slippers positive reviews such as. 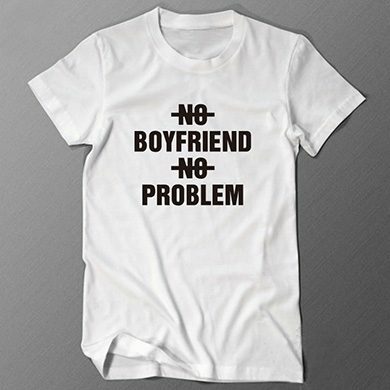 “I bought these for my mom (for Christmas) and she loves them! They shipped super quickly and the product was exactly as described. They’re super soft and I would guess about a women’s size 8.” – Casey R.
“I’ve been looking all over the interwebs for slippers that are my style. These came in my monthly surprise box and they’re fantastic!!!! Comfy AND warm!” – Apollo Box Customer. 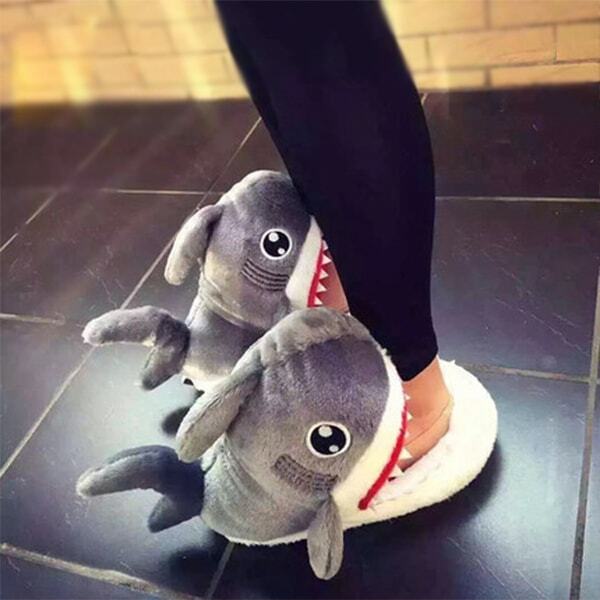 If you know anyone who is obsessed with novelty slippers, then gift them these Shark Slippers and become their favorite person! 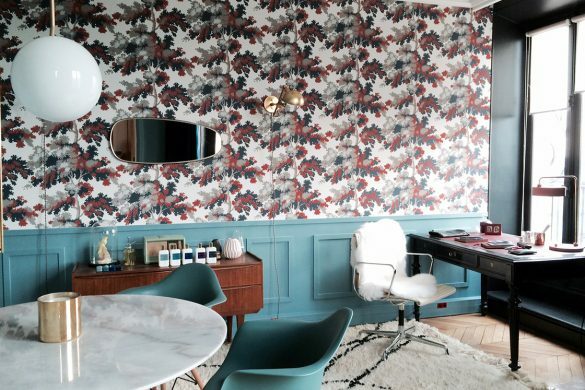 It looks like a lot of you like the idea of featuring your plant babies on walls. 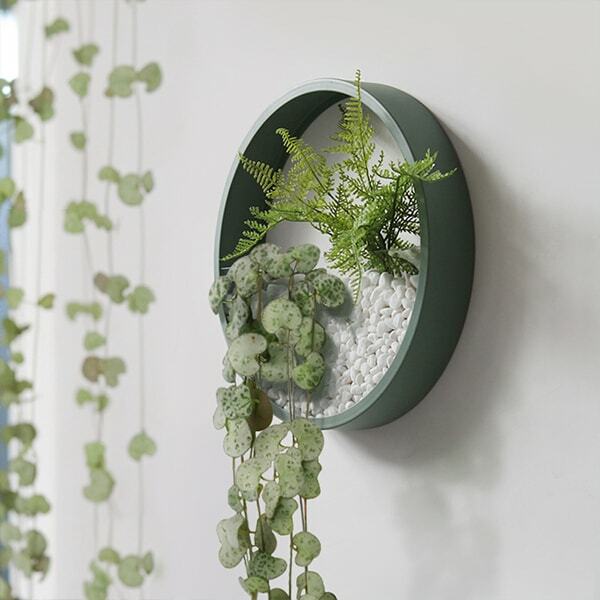 Our Round Wall Planter racked up a total of 1,057 likes and comments like “I need this”. 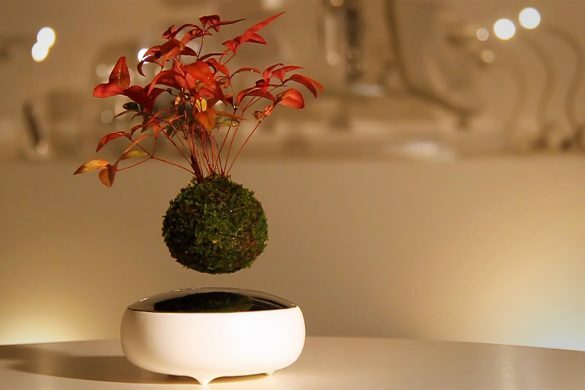 This unique planter is the gift to give to anyone who loves home design or plants. Take your pick from different sizes and colors and use these modern planters to draw attention to your favorite plants. Home decor tip: Use these wall planters to bring life to a dark room in the house. Plants instantly are a point of interest in any room, so with this planter you can instantly brighten up any boring spot in your home. Succulents and air plants will be the easiest to care for in these planters. 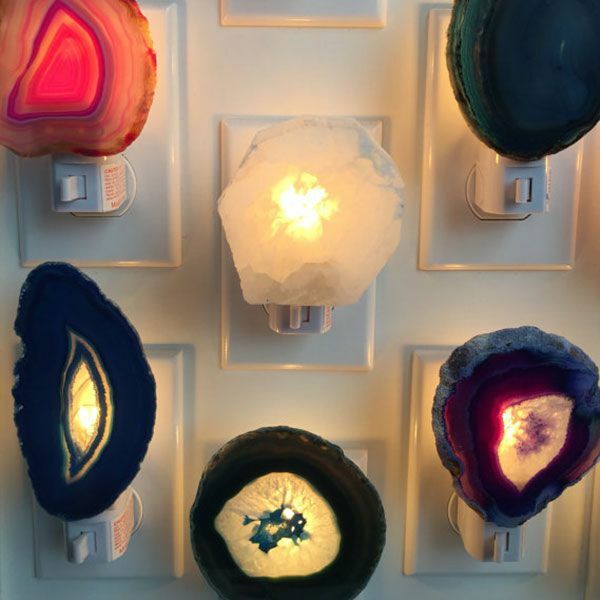 With its alluring aurora and gem colors, it’s no surprise why everyone was liking this Selenite Night Light. The Selenite is a natural transmitter of light and this beautiful night light brings a crystal clear, energizing glow to any room. 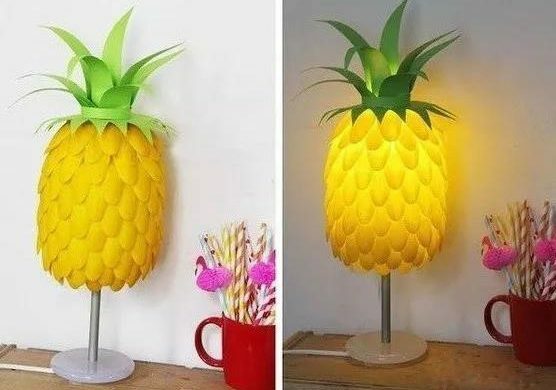 This unique night light earned 1,144 likes and we have a feeling it’ll be a popular birthday gift and holiday gift. 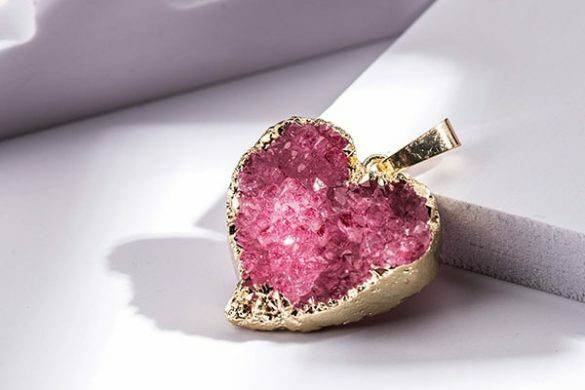 It’s a must-have gift to give to any friends who are into crystals, have a boho style or love earthy tones. 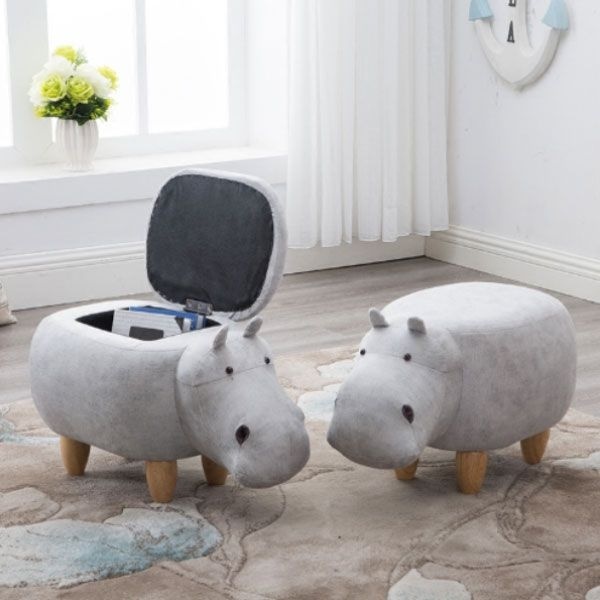 Coming in the number 1 spot and stealing the title of “Most Liked Unique Gift” is our adorable Hippo Stool! This whimsical, unique home piece had you all talking and liking it as soon as we posted it. It raked in a whopping 1,275 likes and even a good review! “Super cute and adorable. Perfect height for resting my feet on or as an extra place to sit when guests are over. 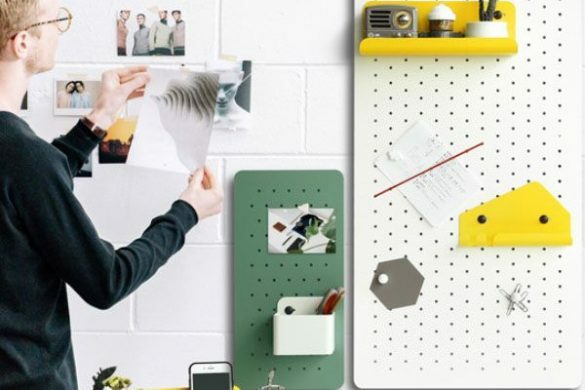 The storage compartment is great for holding all my charging cords i usually just have lying around.” – Sinead. If you’ve been eyeing this Hippo Stool for a while but can’t afford to spend $125, then sign up for our Apollo Box group sale and snag this cute stool for $80! 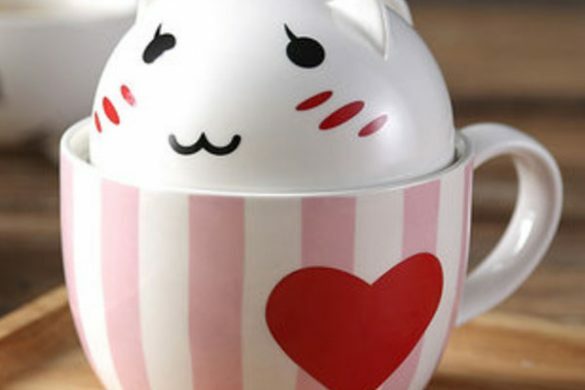 Want to find more popular gifts? 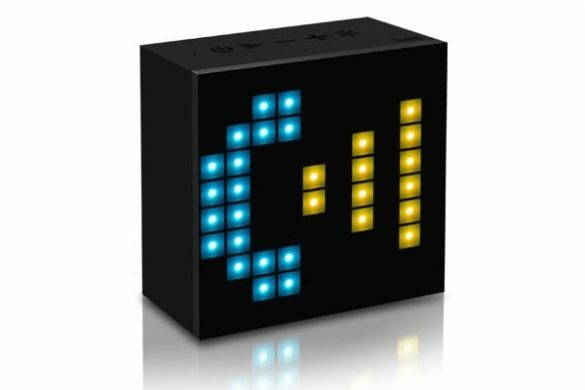 Then check out our Apollo Box Gift Guide or our February 2018 Most Liked Gifts On Instagram!